Molecular Testing for Congenital Erythropoietic Porphyria is a genetic test that is helpful in aiding a diagnosis of the disorder. A positive or negative test result should always be interpreted in the context of the individual’s overall signs and symptoms. The methodology used for congenital erythropoietic porphyria may vary from one laboratory to another. Note: Molecular testing has limitations depending on the method being used, and genetic mutational abnormalities being tested. This can affect the results on a case-by-case basis. Consultation with your healthcare provider will help in determining the right test and right molecular method, based on individual circumstances. 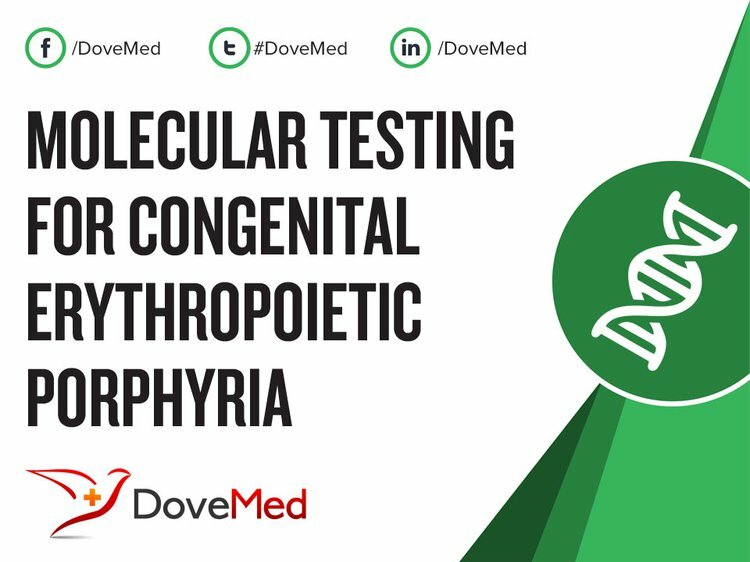 What are the Clinical Indications for performing the Molecular Testing for Congenital Erythropoietic Porphyria? How is the Specimen Collected for Molecular Testing for Congenital Erythropoietic Porphyria? The type and source and specimen sample requirements will depend on the preference of the individuals and the preference of the testing lab. Thus, it may vary from one individual to another and from one lab to another. Therefore, it is important to contact the testing lab for exact specimen requirements, before initiating the collecting and testing process. Occasionally, additional samples may be required to either repeat the test or to perform follow-up testing. What is the Significance of the Molecular Testing for Congenital Erythropoietic Porphyria Result? Certain medications may influence the outcome of the test. Hence, it is important to inform your healthcare provider of the complete list of medications (including any herbal supplements) you are currently taking. 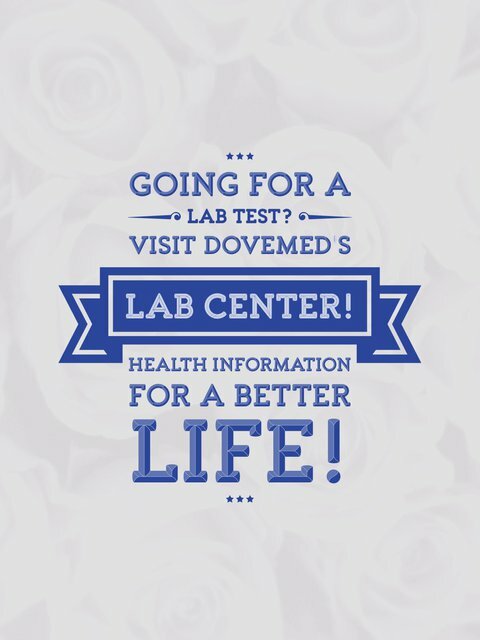 This will help the healthcare provider interpret your test results more accurately and avoid any possibility of a misdiagnosis. Sassa, S. (2006). Modern diagnosis and management of the porphyrias. British journal of haematology, 135(3), 281-292. Wiederholt, T., Poblete-Gutierrez, P., Gardlo, K., & Goerz, G. (2006). Identification of mutations in the uroporphyrinogen III cosynthase gene in German patients with congenital erythropoietic porphyria. Physiological research, 55, S85-S92. Poblete-Gutierrez, P., Wiederholt, T., Merk, H. F., & Frank, J. (2006). The porphyrias: clinical presentation, diagnosis and treatment. European Journal of Dermatology, 16(3), 230-240.